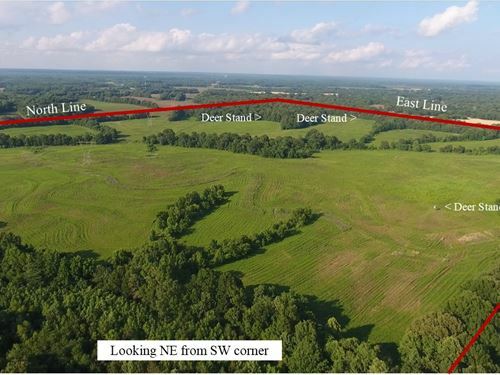 Southern Land Company, TN LLC has been in the land brokerage business for over 40 years selling farmland, timberland, ranchland and hunting land in 12 southeastern states. The company operates with professional land agents under the guidance of principal broker, William “Bill” Gates. 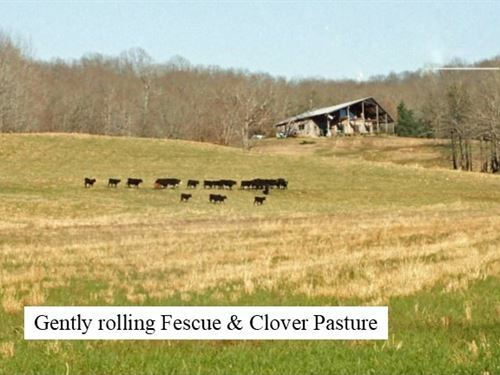 All agents have extensive knowledge of land use for farming and timber production, combined with conservation practices that maximize wildlife habitat. This valuable expertise includes our working knowledge of U.S.D.A. 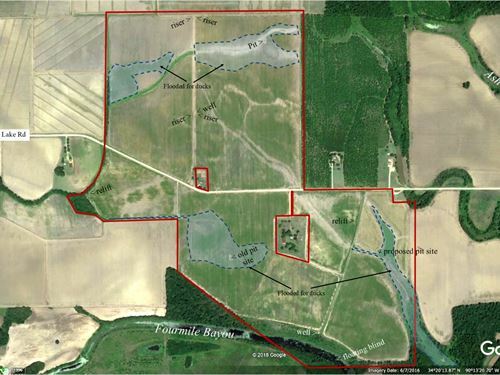 assistance programs for farm land improvements in irrigation along with CRP and WRP programs that pay landowners for long term conservation practices. Included are our abilities to advise and assist in the development of duck, turkey and quail hunting habitat. 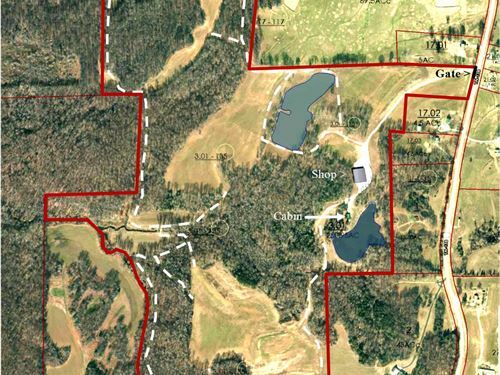 Southern Land Company TN, LLC is made up of licensed agents in several states and select partners in land brokerage that handle certain listings under Southern Land Company’s extensive marketing programs. These programs include complete coverage on our widely viewed website, advertising in select newspapers and publications, participation in numerous farm and hunting shows and daily communication with co-op brokers and active buyers from across the country. 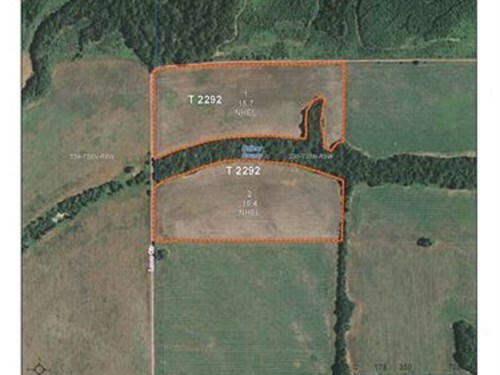 All listings are handled in a 100% “hands on” approach by land experts with the ability to access and show property for complete inspections under any conditions by air, boat or ATV.